Our company has been created to improve our customers' lives and provide the highest quality products. Our products are natural and they have been formulated in the most advanced laboratories using modern scientific technologies. To support this aim we also provide excellent customer service. All this to facilitate bodybuilders' trainings and to make quick regeneration possible. All the time we are searching for better ways to uncover human potential. 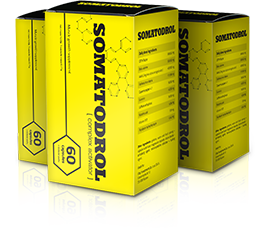 Our products are the most modern and the most effective solutions in bodybuilder supplements market.